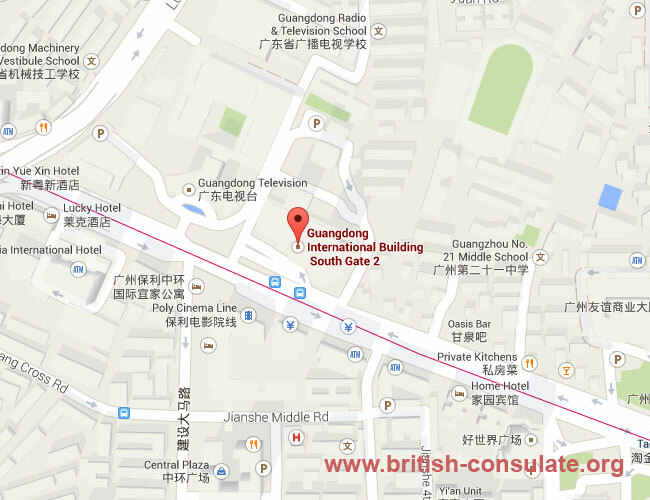 If you live in Guangzhou then you can contact the British Consulate in Guangzhou for more information about a visa for the UK such as a partner visa, fiancee visa or education visa. There is a map and their contact details listed below. You can also contact the British Embassy in Beijing for more information and their details are also listed on this website.